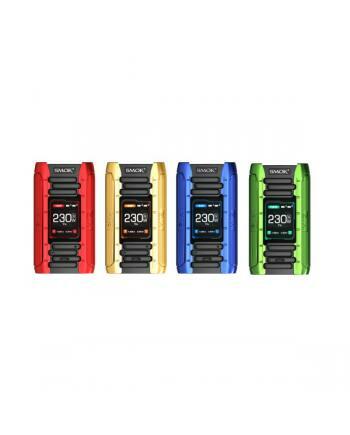 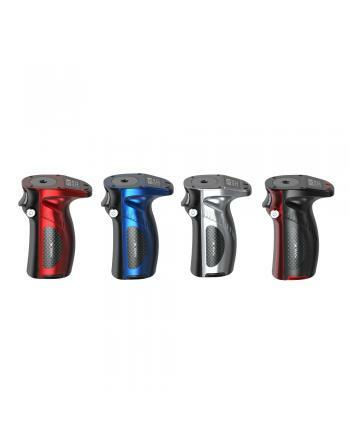 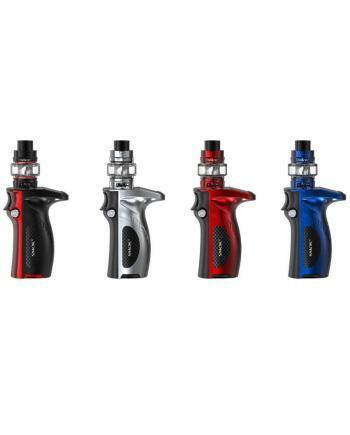 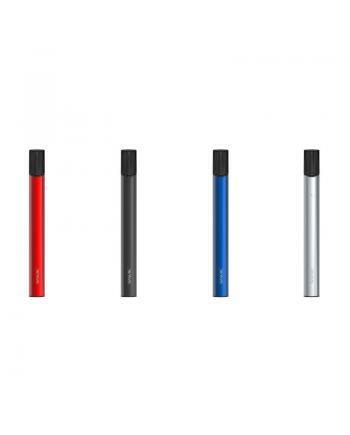 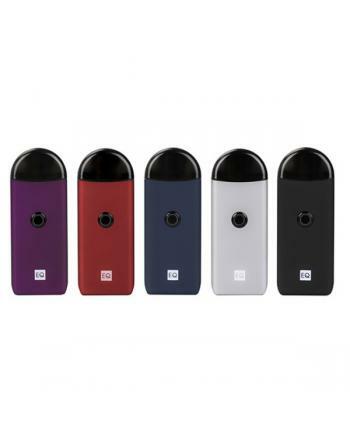 Description:The Smok Mag Grip is the newest member of smoktech Mag series, the new kit include.. 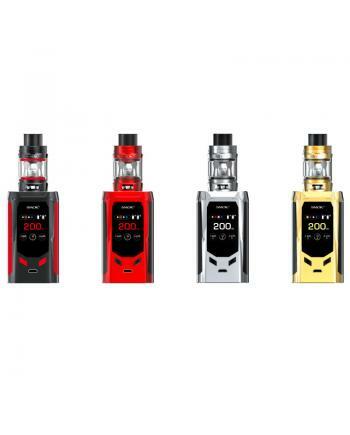 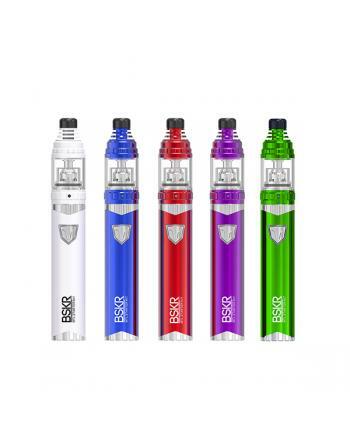 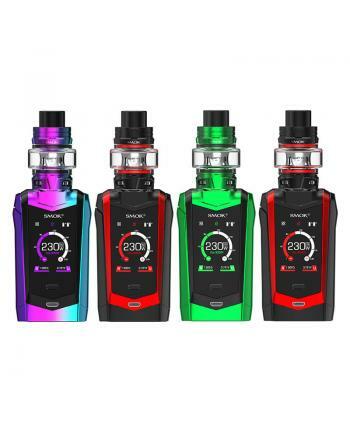 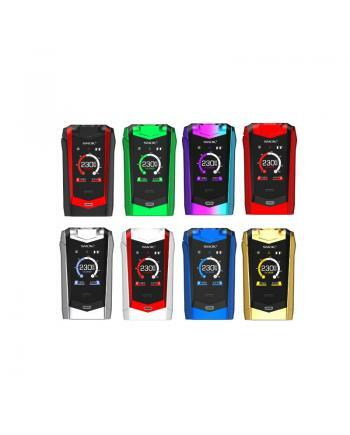 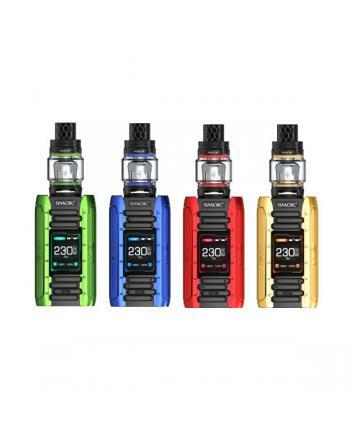 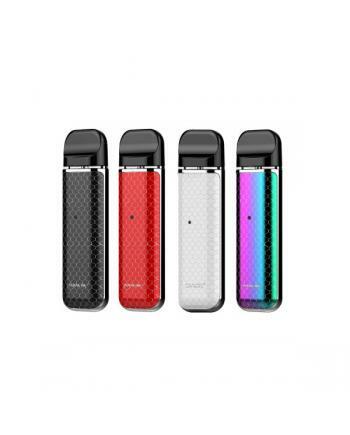 Description:Newest Smok Novo Pod Cheap Starter Kits, fully covered with cobra pattern at front and b.. 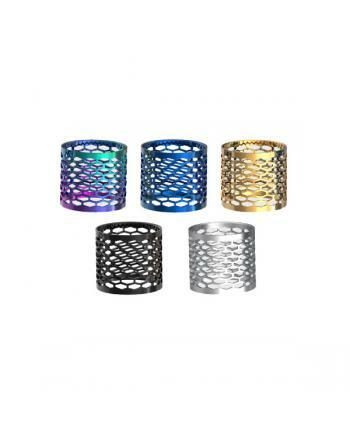 Description: Newest fire-new revolutionary smok V12 prince strip coil heads for TFV12 prince.. 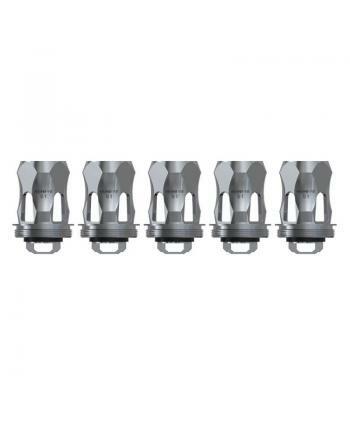 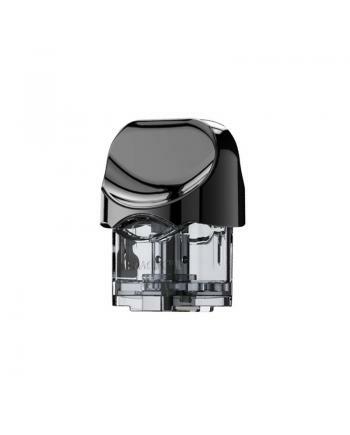 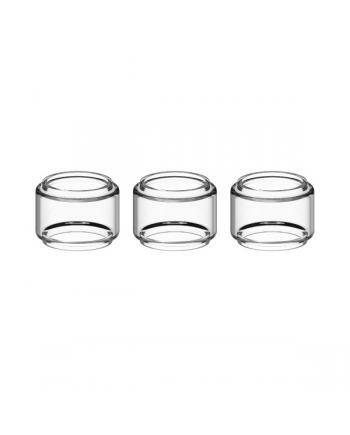 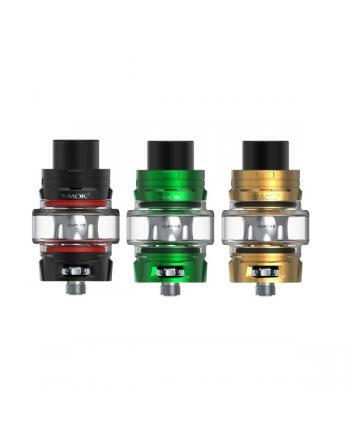 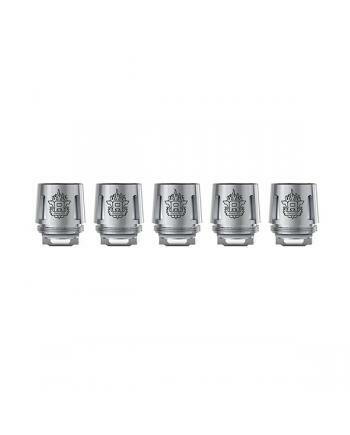 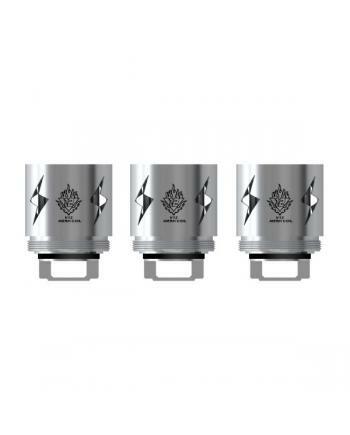 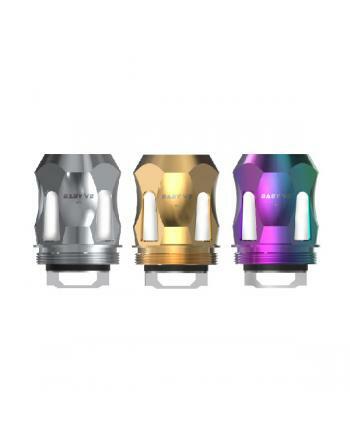 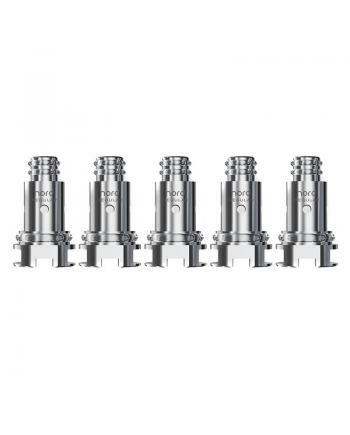 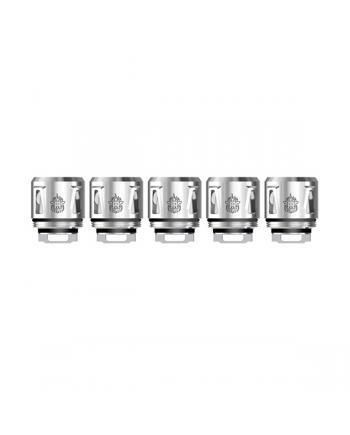 Features: Mesh coil heads for Smok TFV12 prince Beast Tanks, 3pcs per pack, the tfv12 prince ..